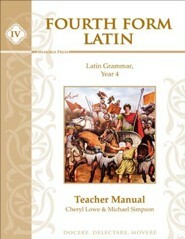 This teacher's guide accompanies Memoria Press' The Adventures of Tom Sawyer Student Guide. 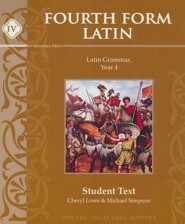 Full-size reproductions of the student book page are reproduced with the correct answers overlaid. 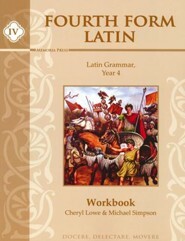 A separate key for the discussion questions (line-listed answers) is included after the main answer key. Finally, six quizzes and a final exam along with answers (overlaid answers on full-size quizzes/tests) are provided. 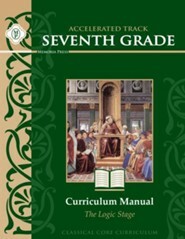 Grades 8 & up. 66 pages plus appendix. Softcover. 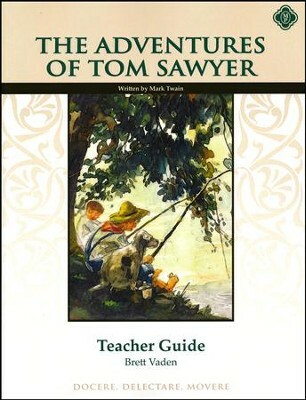 I'm the author/artist and I want to review The Adventures of Tom Sawyer Literature Teacher's Guide, Grade 8.